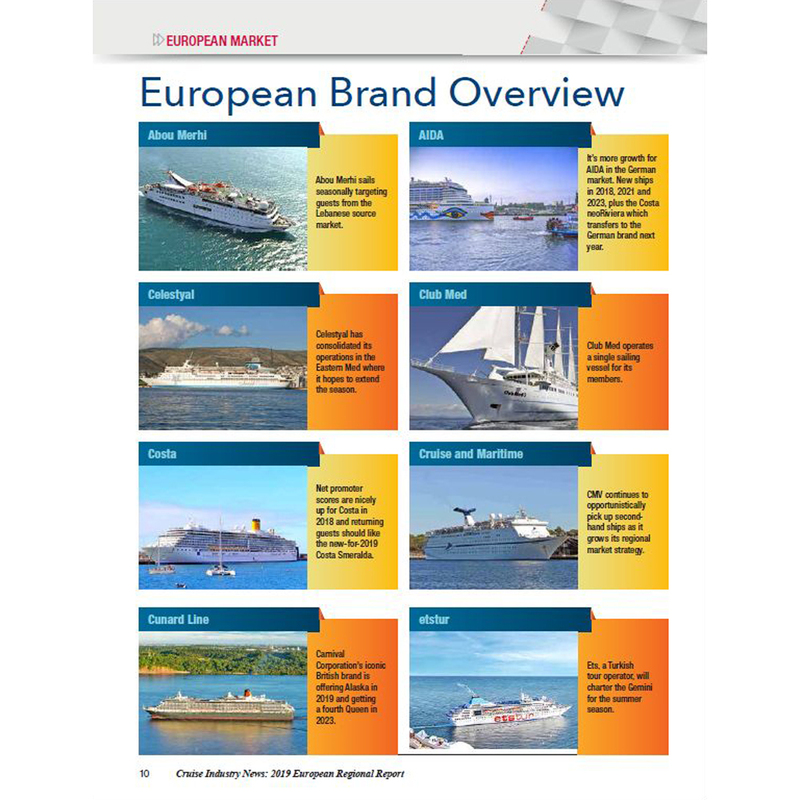 Comprehensive report detailing the European cruise brands, source markets, key ports and more. 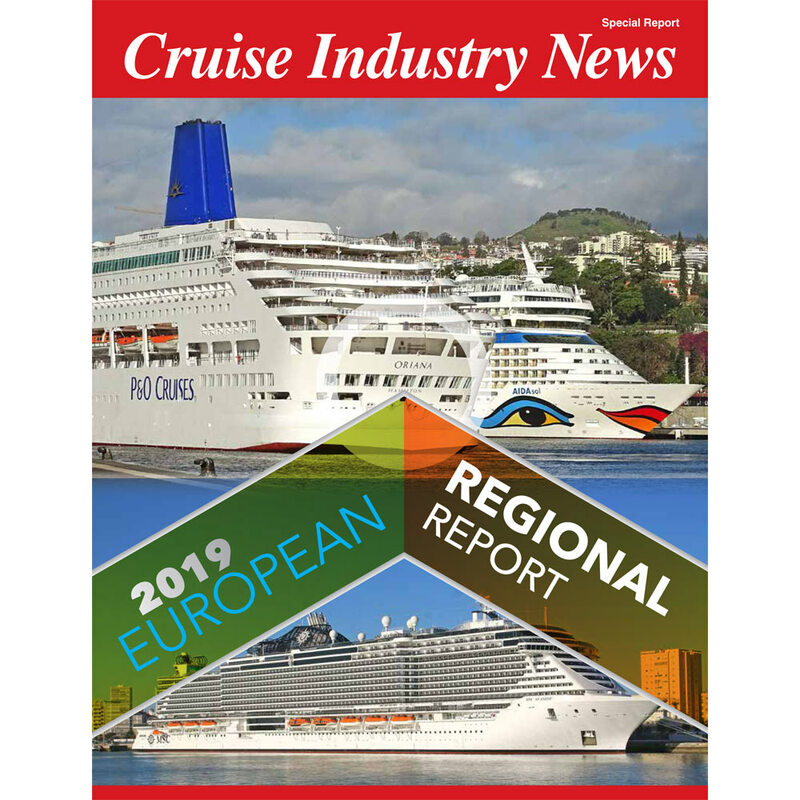 A complete overview of the current and future state of the European cruise brands, as well as key ports in the region, outlook on the major source markets, and data projections on growth from 2018 through 2027. 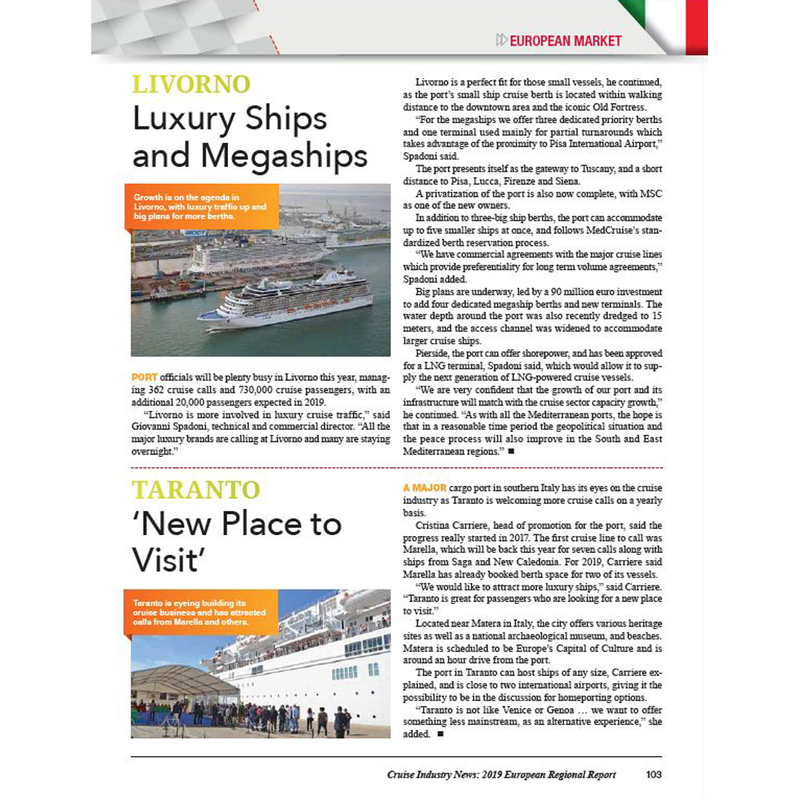 Over 120 pages of data and exclusive analysis, research, interviews, articles and more. 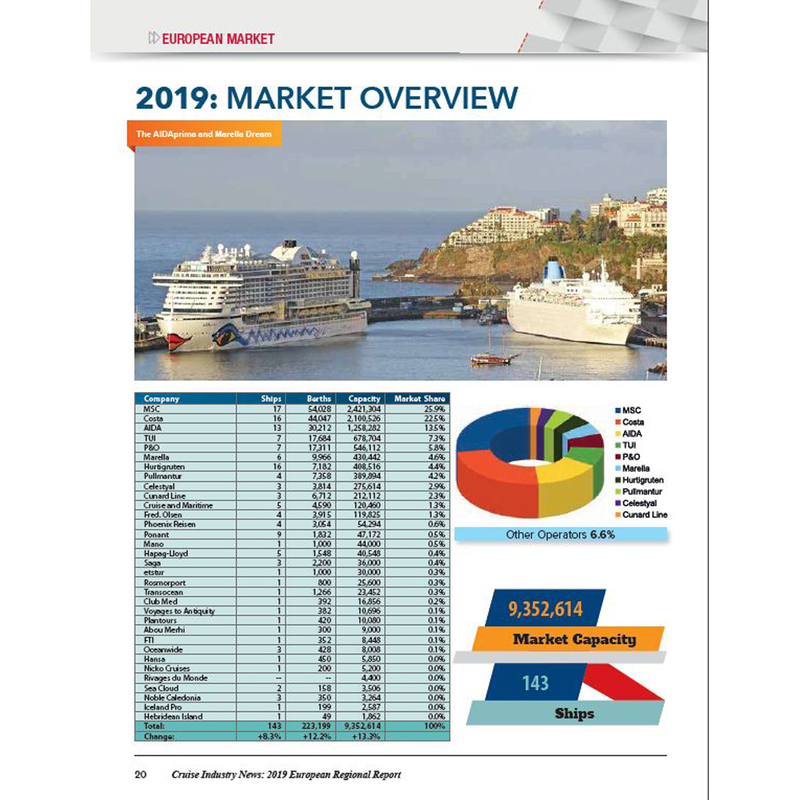 Market data and projections for the next decade, including a breakout of the European cruise market annually through 2027, with forecasted capacity growth projections. 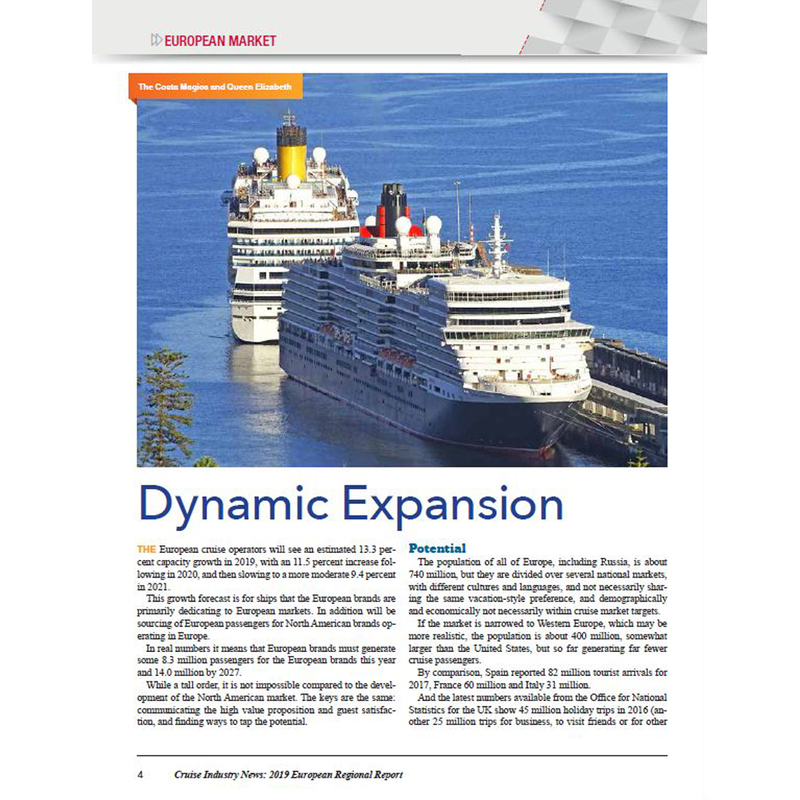 Year-by-year market reports on the European cruise brands from 2018 through 2027. 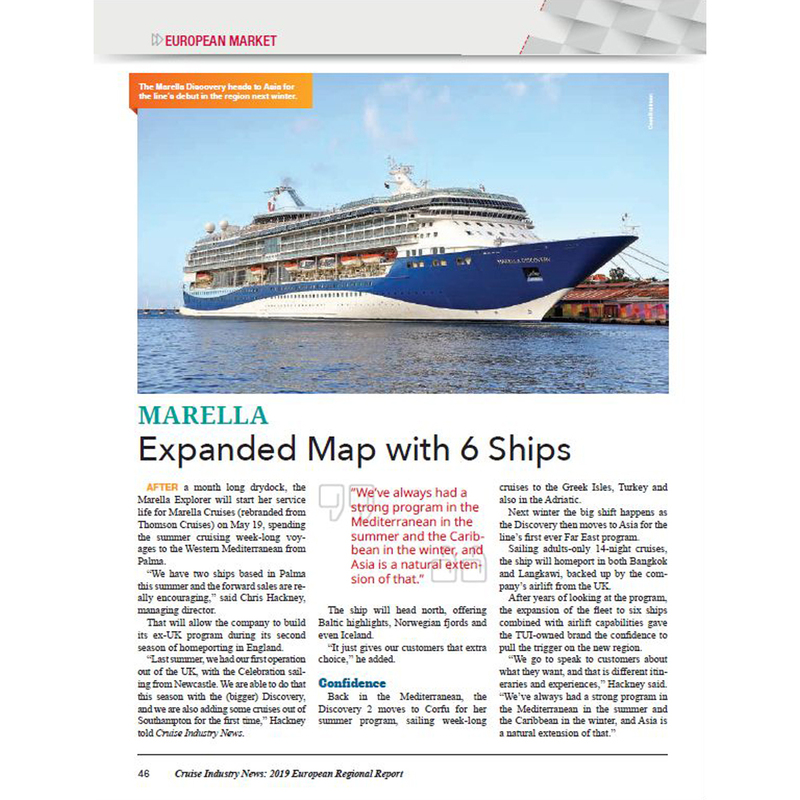 Updated data based on completely original and independent research. 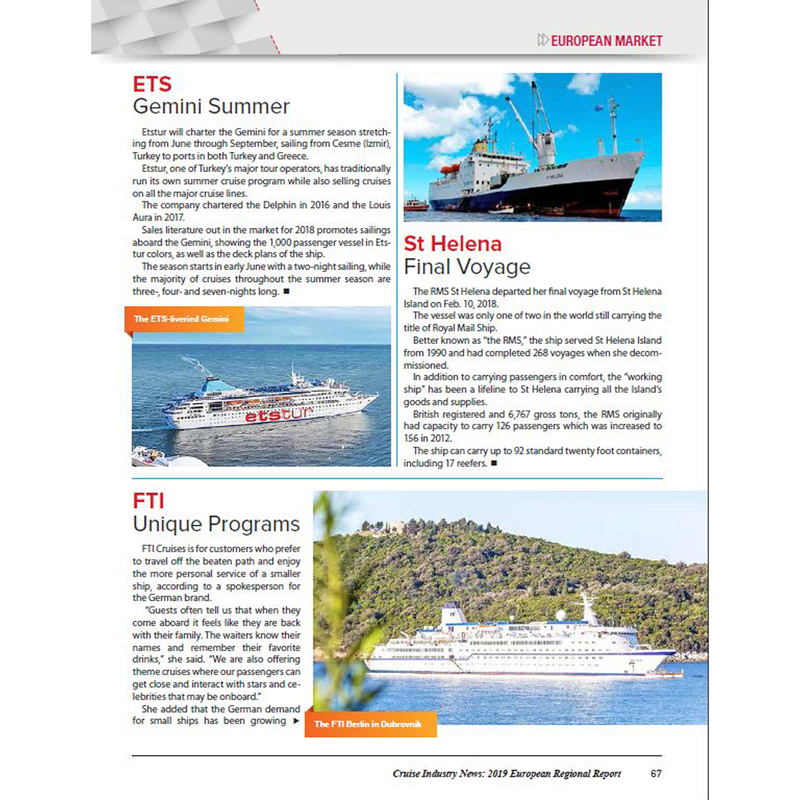 Interviews with top executives at major European cruise brands, as well as key tour operators. 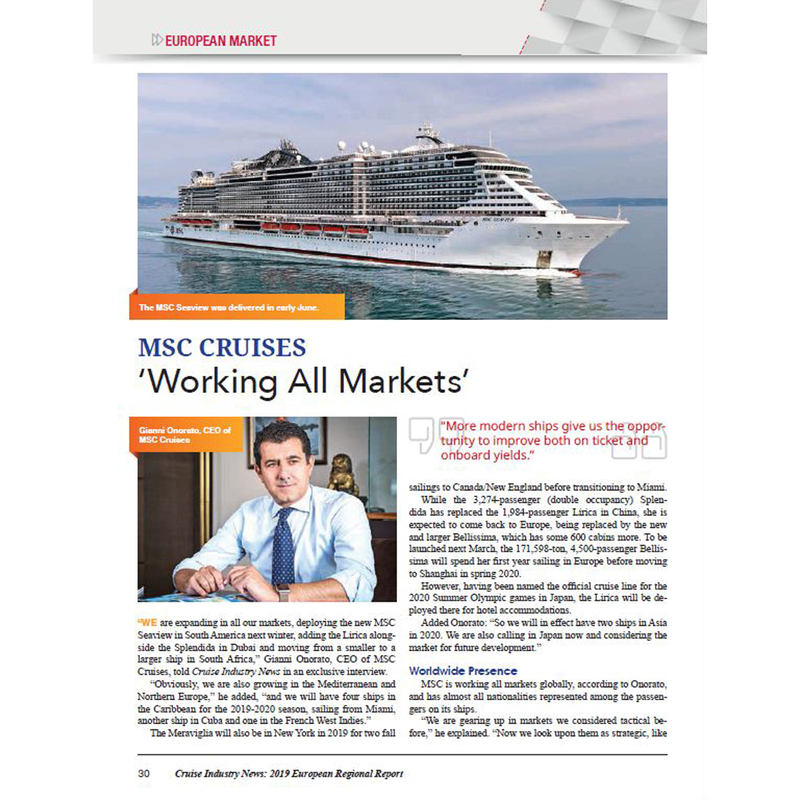 Articles looking at all major brands and companies in the market. 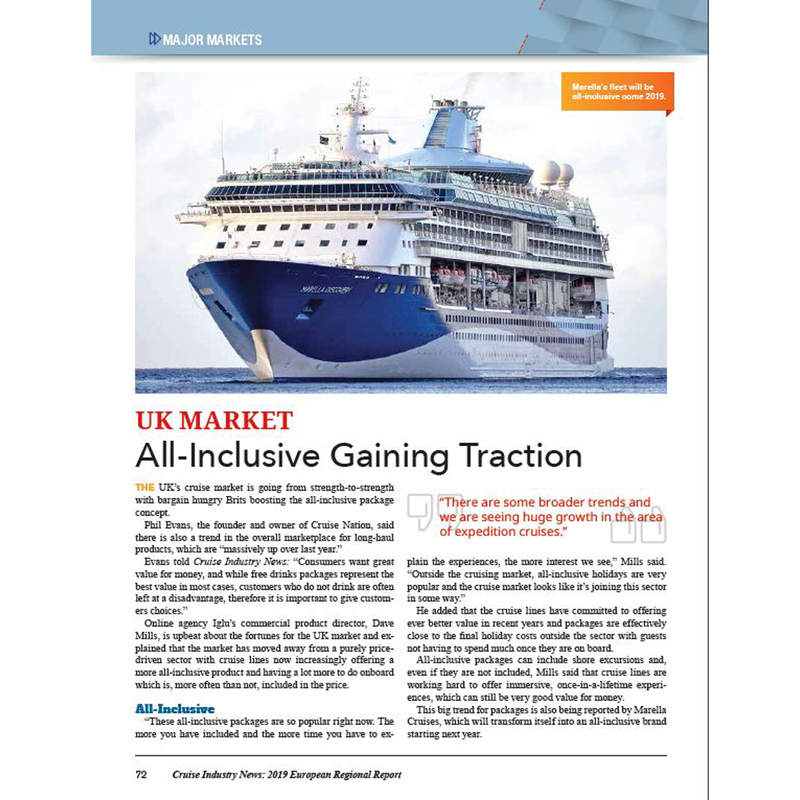 Discussion of the sales model and pricing, including interviews with major travel agencies in the five key European source markets: the UK, Germany, Spain, France and Italy. 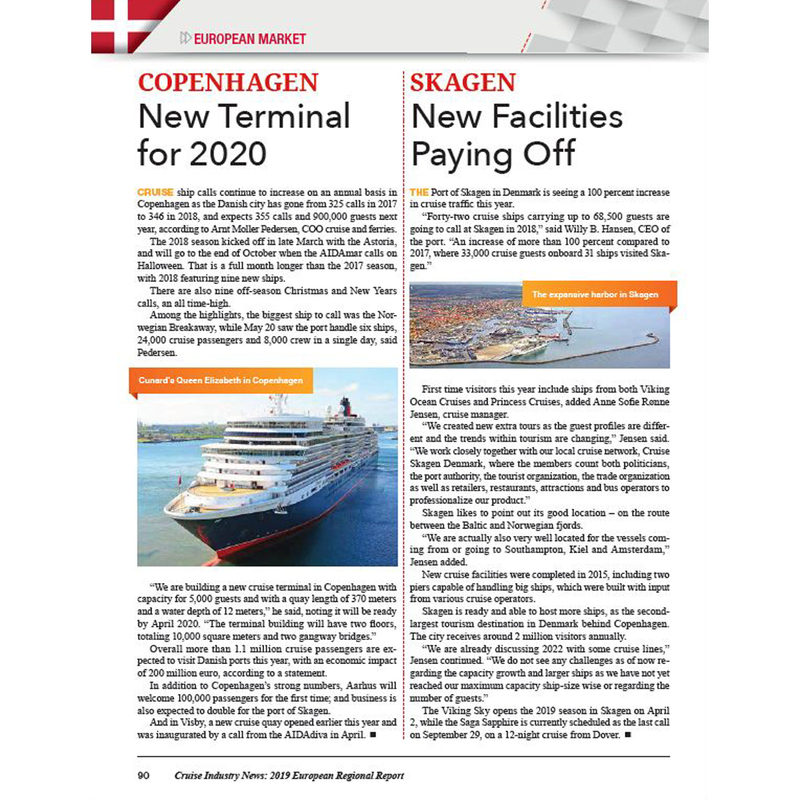 Key developments for 2018, plus what to expect in 2019 and beyond. 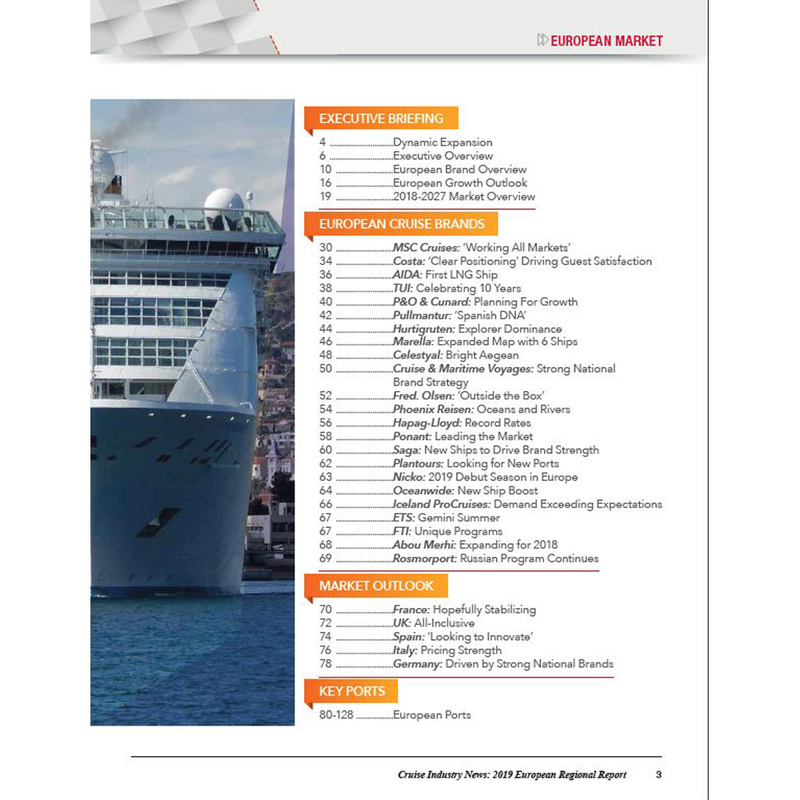 Port news and infrastructure planning reports from over 50 ports - representing small destinations and large ports. 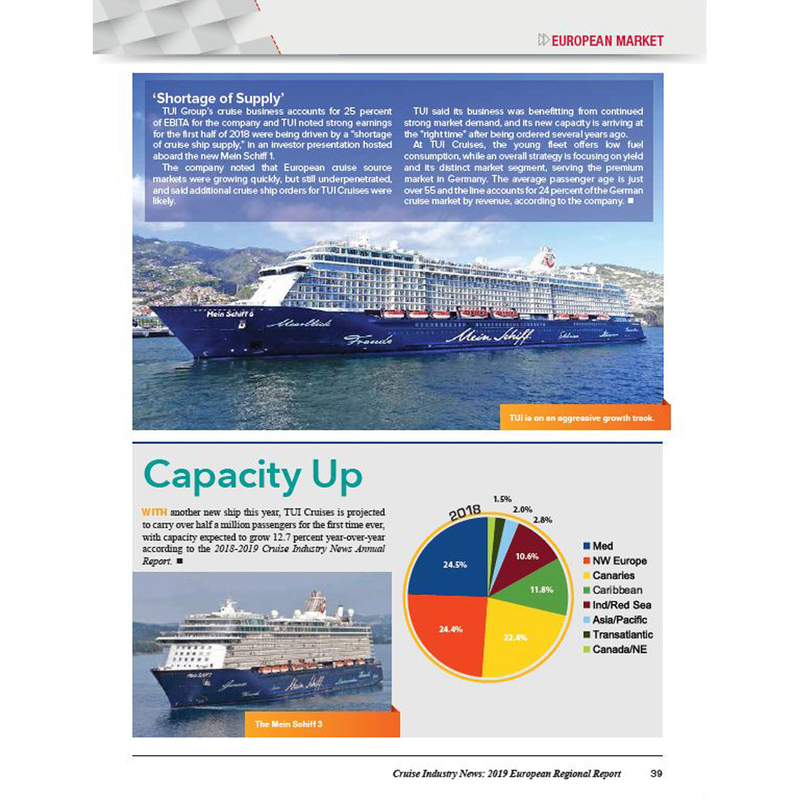 Market capacity breakdown by cruise line.